I am so incredibly lucky that I get the chance to work with the AMAZING PrettyLittleThing.com on a regular basis. It honestly is a brand that continuously blows my mind for embracing all shapes, sizes, ethnicities and so much more. I am beyond lucky to work with a brand with such incredible value. 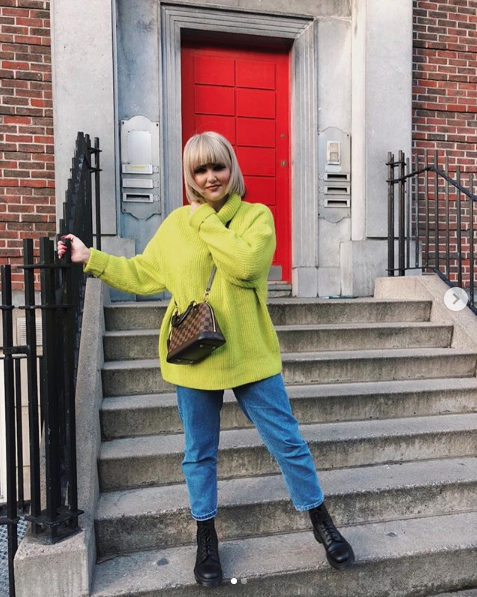 Fortunately, PLT recently dressed me for the Electric Picnic Festival earlier this month and I wrote a little post all about it. 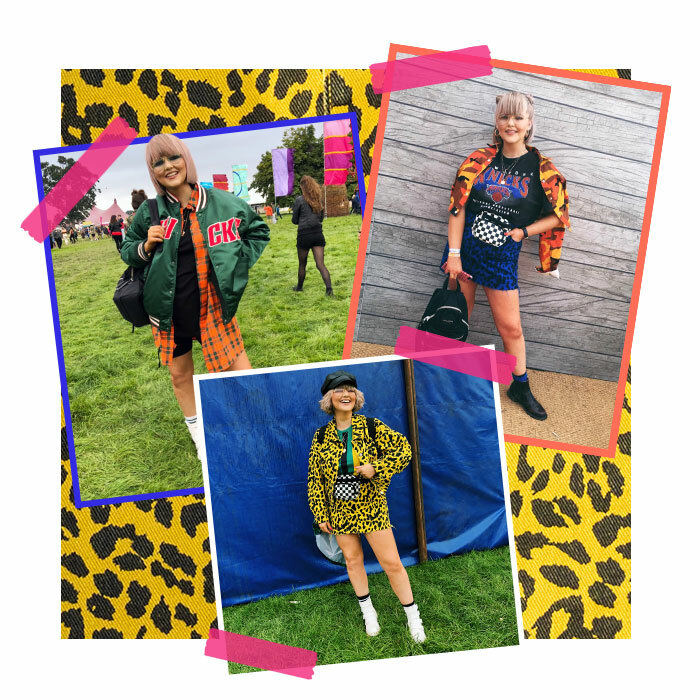 See my "Signing Out Of Festival Season" with PLT on their website here. © Love Life. Powered by Blogger.